Upper Mustang is a hidden kingdom that has become a wonderful trekking destination in Nepal. 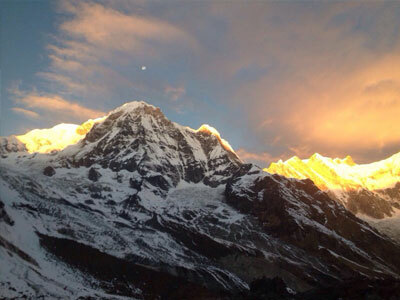 It remained mysterious for a long time and now trekkers can go there with the restricted area trekking permit. There are various features in Upper Mustang such as its naturally awesome landscape and various cultural heritage sites like Gompa and Chhortens that are antique and unique to make it worth a trek. Trekking Season: February and November. Day 09:Rest day or Explore day in Lo Manthang. Day 14:Flight from Jomsom to Kathmandu via Pokhara. Day 15:Departure for your onwards flight.